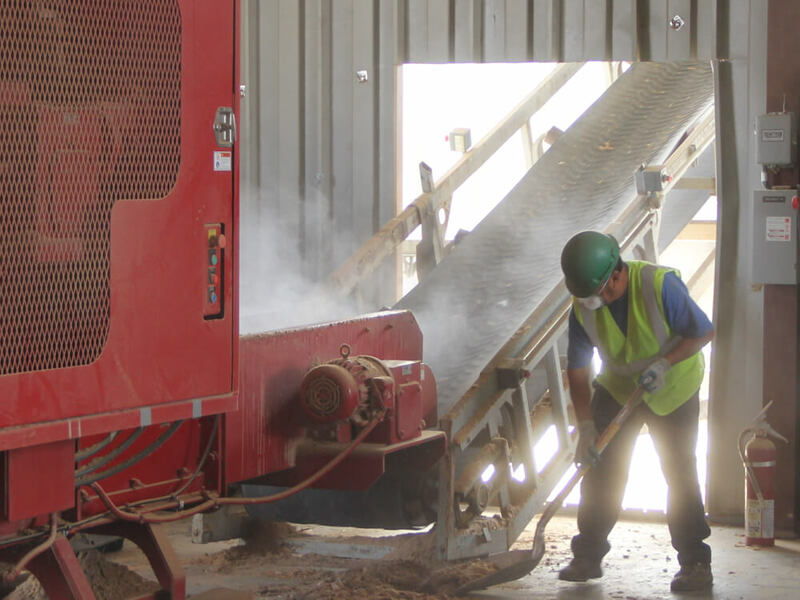 Koolfog dust control solutions command fugitive dust at waste transfer facilities, recycling facilities, excavation and construction sites, or any bulk solid processing facility. 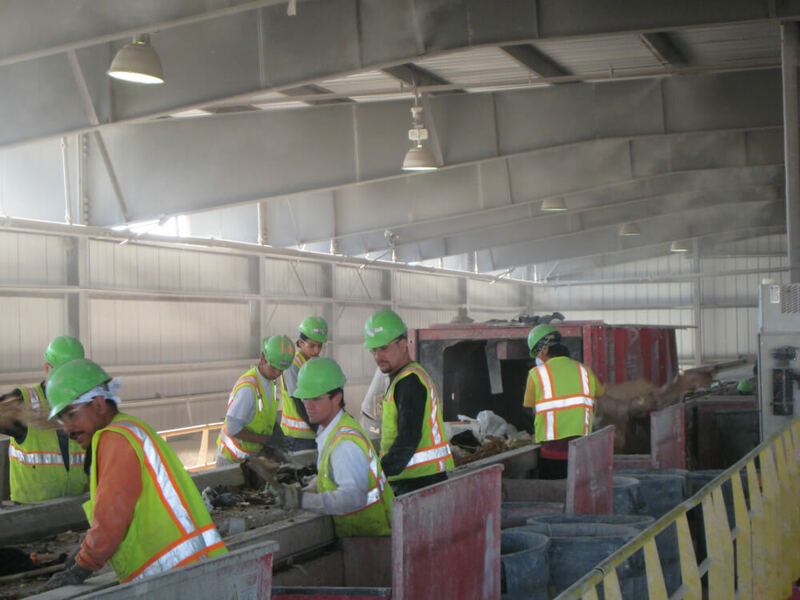 With the EPA focusing more on environmental dust issues, dust control is more of a necessity than ever for these facilities and project sites. 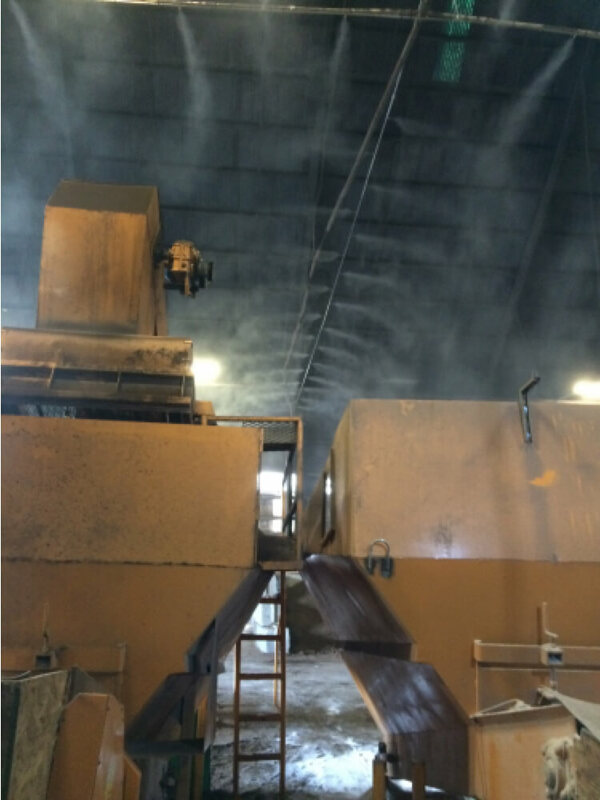 Control rogue dust at bulk solid processing facilities or construction sites to optimize working conditions. 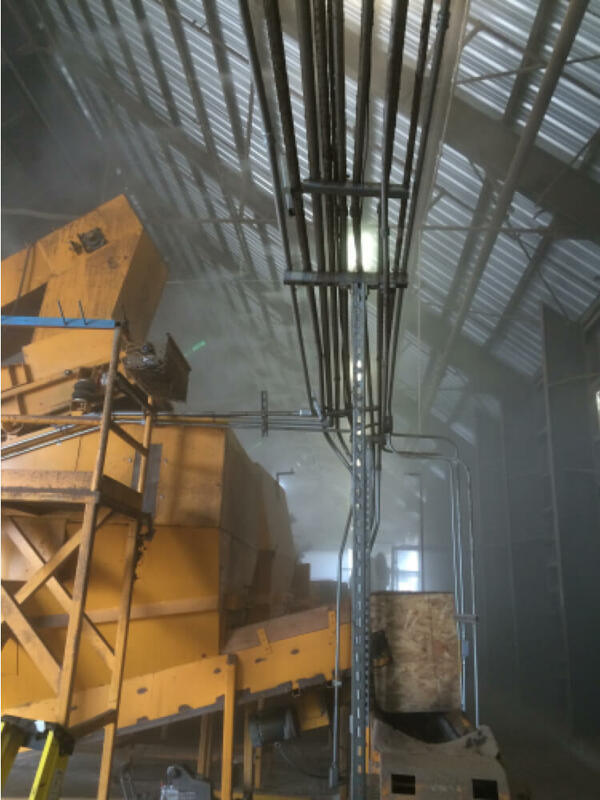 Use of overhead misting or specialized high-powered industrial misting fans suppresses dust by trapping dust in micron sized water particles and causing it to fall out of the air. 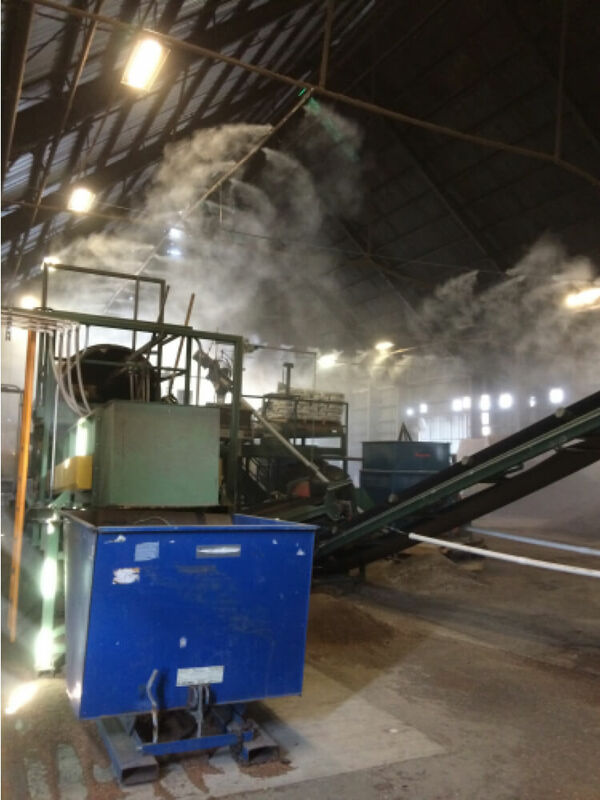 Dust control systems are easy to setup, inexpensive to operate and deal with the problem effectively. Medical knowledge has advanced during the modern age, giving us a breadth of information on materials, chemicals and environments that can be extremely dangerous to our health. Due to this rise in biological knowledge, OSHA regulations have focused on the rise of knowledge in cancer causing agents found in construction projects, waste and other industrial sites. Heat stress has also become a serious factor in any outdoor working environment. OSHA has taken the risk of heat stress seriously and has responded by taking legislative and regulatory action in order to keep workers as safe as possible. As time passes and the industry changes, we realize more and more the value of each individual. Creating a clean, cool and safe environment for your workers is essential. 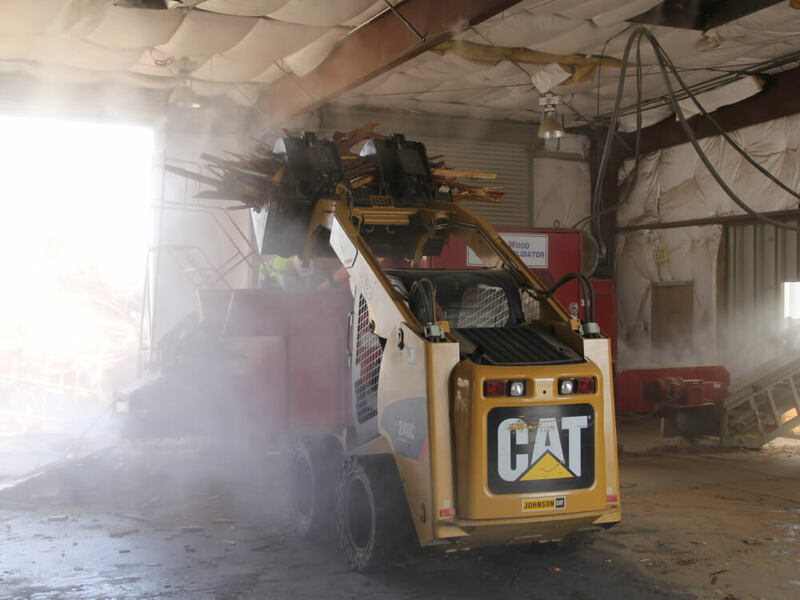 Industrial sites, no matter what materials you’re working with, can add dust and chemicals to the air that are dangerous for human and animal exposure. With Koolfog’s dust suppression misting systems, dust minimization and prevention is not the only possible application. Our units also clean the air and cool your industrial environment. 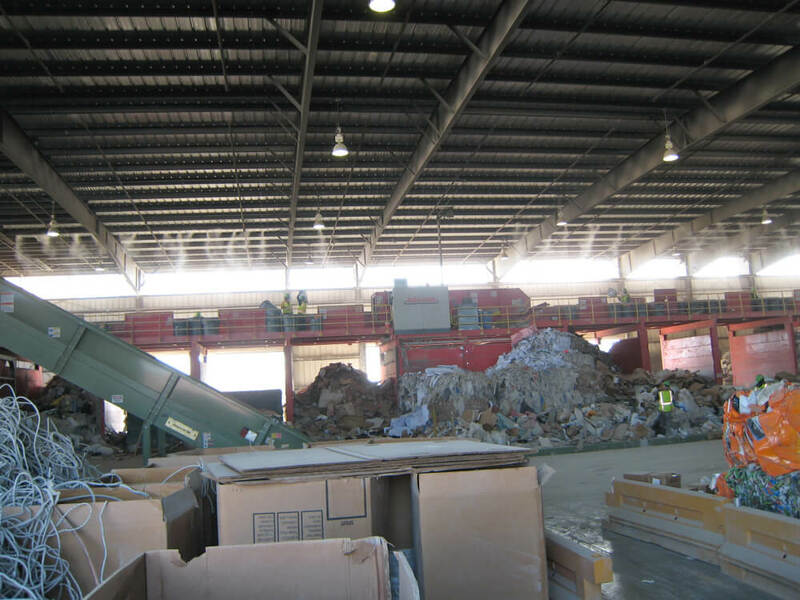 Our methods are not only efficient, but extremely effective and economical. Each dust suppression system begins with a high-pressure pump that pushes water through a series of stainless steel misting lines. These are built for endurance and come with a 30 year warranty to reflect our confidence in their manufacturing excellence. As water continues to travel through our misting lines, it is atomized using anti-drip fog nozzles, allowing for the smallest water particles possible. 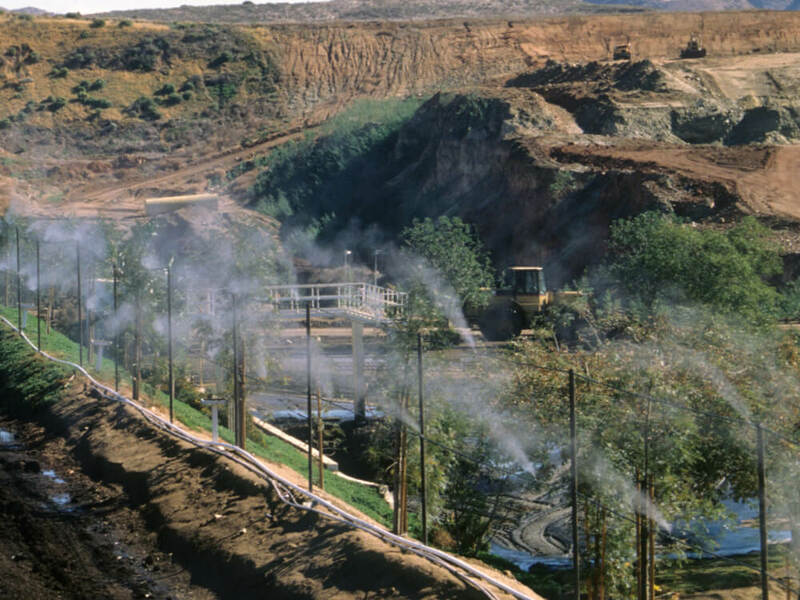 Every one of our dust suppression misting systems is custom designed to fit your needs. We have the ability to adjust our flow rates, spray angle and mist particle size to match every site. We know that you take the safety of your workers and the surrounding community extremely seriously. But you also need safety methods that are effective and don’t require a timely or costly investment. Our high-pressure pumps are designed to last up to 15 years with proper maintenance. The component feature set that is included in each system gives you the liberty to easily monitor usage, trouble shoot any issues that may arise and we offer excellent technical support at any time during your business hours. Each design is customized to fit exactly what you need and is furnished with materials that have been designed and tested to withstand the harshest of environments. 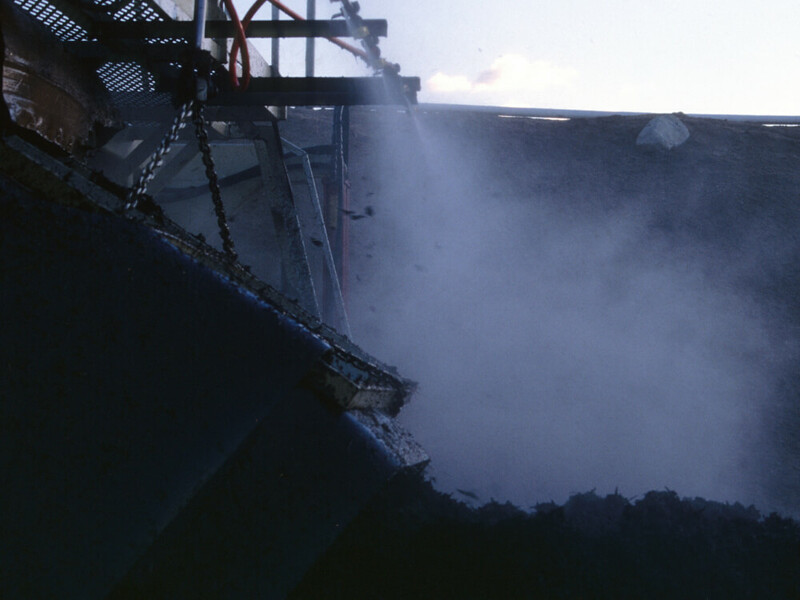 Cleaning your air, suppressing dust and ensuring against the risks of heat stress is necessary, and are all necessary tasks and are solved with Koolfog’s high-pressure dust control solutions. 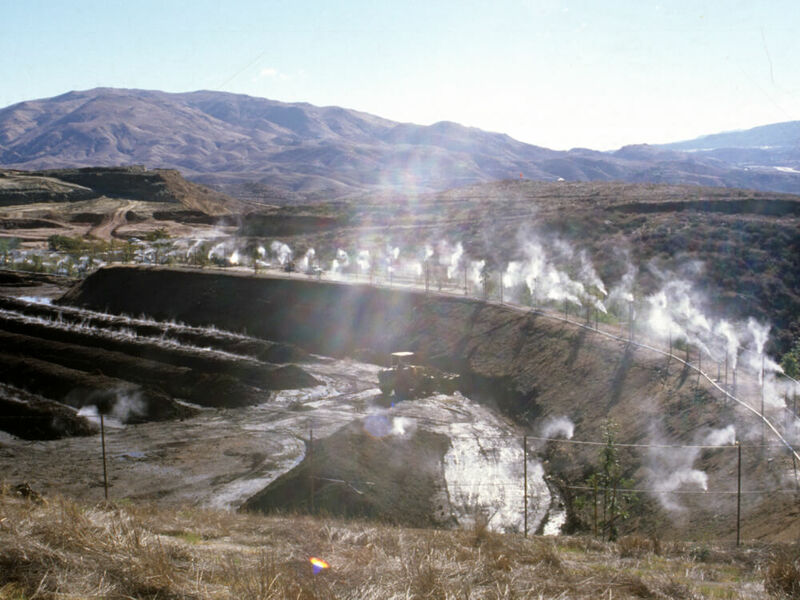 Atomized water particles produced by Koolfog’s high pressure misting systems offer dust control in the most difficult places. 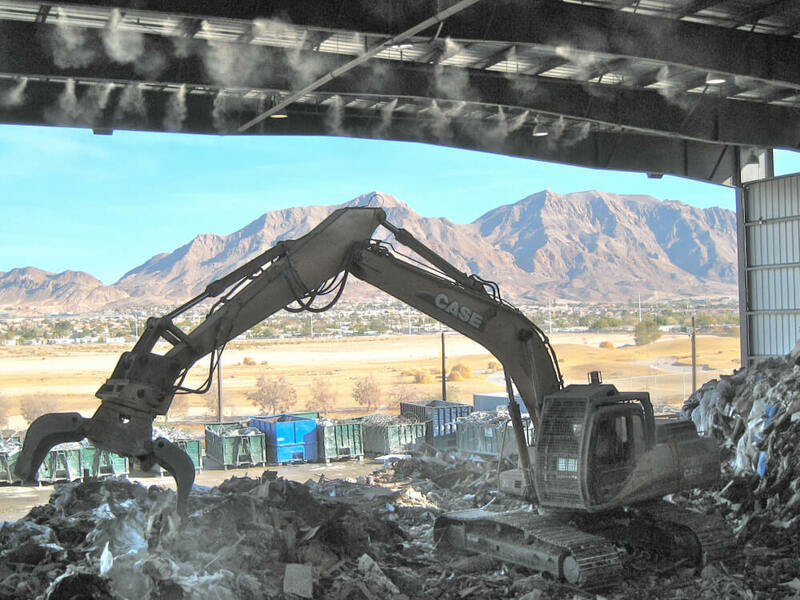 Dust control at a waste transfer facility.